That has got to be the most outrageously fun idea. And you are a hoot! So glad I dropped by. I had a hairy good time reviewing your blog. What a cute idea. Love the mustaches. So glad to see you hoppin! :) I get all excited when I see your name in my email box!! I just know sumpthin good is just a click away! This is such a cute idea. TFS !!!! OMG, with a big smile and an lol, these are the cutest! What a great idea! I know a couple ladies who would so wear these. Thanks for sharing. ADORABLE!!! What a cute and fun idea!!! So glad you got to participate on the hop this month!!! Great work! The earrings are just to cute!!! Love your ideas, they are always so fun and clever! Ok this is stinkin cute -- and I'm so stealing this idea!!! LOL Carrie, you make the cutest stuff. Thanks so much for joining the MCT team for this hop!!! This is one of the most hilarious things I have seen! Fun! I, too am a shrinky dink fan, but never would have thought of this. So genius!!! These are great!!! I can't say enough awesome things about your creative little project! How cute and creative!!! and how great to be a guest designer!!! What a fun idea! Never would have thought of using stamps to make earings! I think I am going to keep laughing today just thinking of these earrings. I have to try this. This is toooooooo stickin cute. My great niece loves to craft with me and I'm sure she is going to want a pair for herself. How creative are you? Thanks for sharing this idea. I love it! You're always thinking so way outside the box! Mustache earrings -- cute! TFS! OOOOOOMG!!! This is such a great idea! I would have NEVER thought to make earings! TFS!! So cute! Love your project. These are adorable!! Great job. 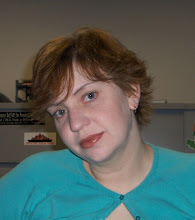 Love the earrings,so funny and cute Welcome back to blog land. 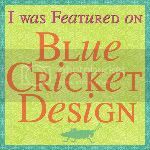 Ok first off your blogg name OMG AHHA that is crafty and spunky and witty and I just love it. The earring I mean realy Jewelry! AMAZING!!!! You are a smart cookie! Love it! Love the earrings! My daughter would be all over the mustache set! OMGoodness! THAT is SO cute. I've gotta try these. If I wasn't sold already, I am NOW. GREAT job. Oh how I love these stamps and dies! I, like yourself, am in love with Emma's stamps. Your creations are too cute! You have such a creative mind! 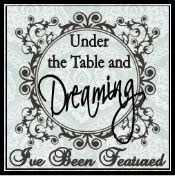 Loved the blog hop today. 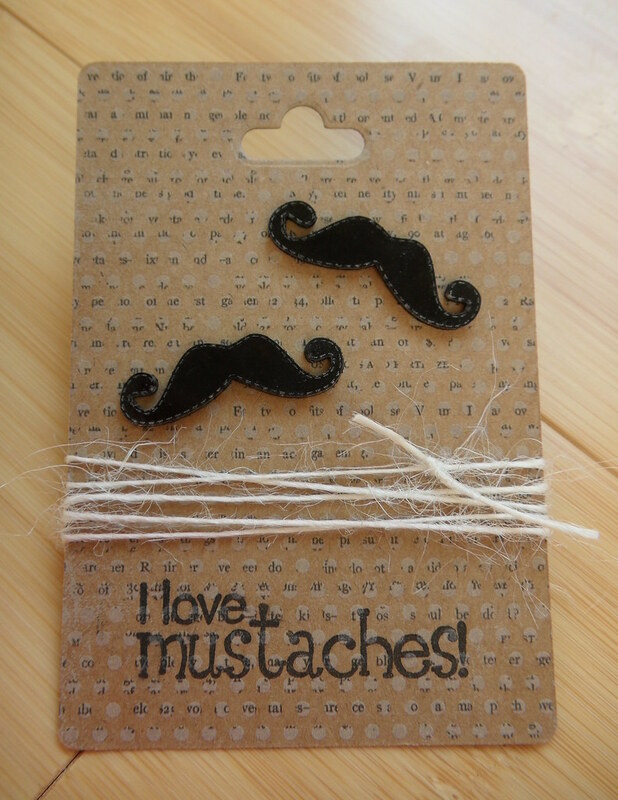 Those staches are fun, never thought of making them into earings or any kind of jewelry, very cute. so glad you joined Miss Emma's hop! Very cute and funny idea those earrings! what an adorable project!!! Love those stashes!! 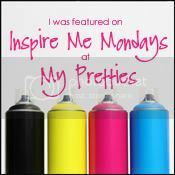 Love the idea of using shrinky dinks! So cute. Very cool!! I love all the puns!! great job as guest designer!! 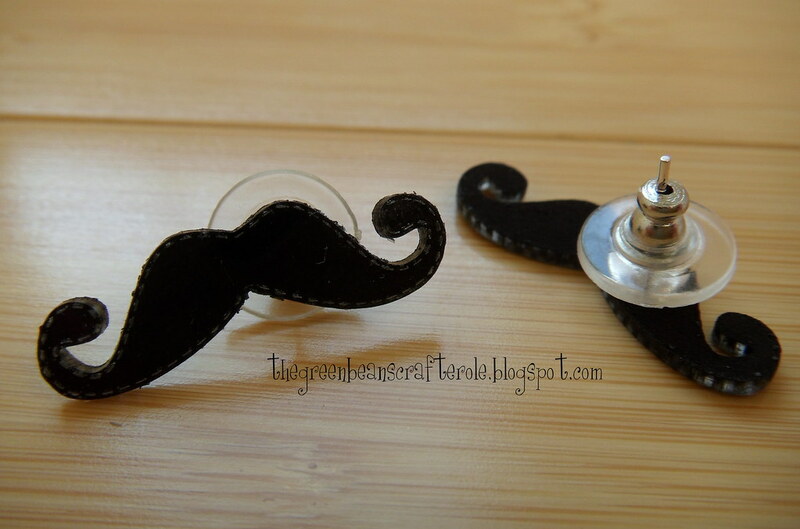 great idea on turning the mustaches into pins. your projects are cute. These are too funny and cute! WOW! How creative you are - love them! Very funny and creative! I love the packaging, and I would totally wear these. So cute I love the little earings how fun is that. Great job and congrats on the "guest" spot. WOW! Mustache earrings. I bet Emma never in her wildest dreams would thought someone would make earrings. Love your sense of humor. You've made my day. What a clever, fun and funky idea!!! LOVE LOVE LOVE them...great job!!! What a fun pair of earrings. TFS. Wow, love this idea. How cut is that. Oh my gosh what a clever idea! I would have NEVER thought of that! So adorable! Must keep mental note of this! Very cute idea! OMG your earrings are a stitch!! Too funny! 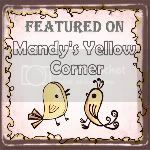 Thank you for sharing and putting on a fun blog hop. Love those earrings. How cute is this? I love it!! You are so funny and I love the earrings. Thanks for a wonderful hop and all the great ideas. I love the idea of putting on a pin! Oh how cute, what a great gift idea. These little earrings are gorgeous! 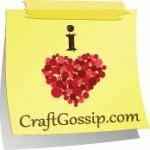 So glad you could join us in the blog hop today! I look forward to seeing more of your projects! This was a fun idea! I have to admit...your profile had me in stitches! So glad I stumbled upon this blog tonight! What a fun idea! very cute! Oh my goodness! Super cute idea!!! My stomach is aching from laughing so hard. I must try this! You always think outside the square, I love these they are really cute. Agreed Emma's sets are awesome! TFS your idea. Cute earrings presented on a cute tag! Thanks for sharing! Oh my goodness! My jaw literally dropped when I saw your project. So stinkin' cute and what a clever idea! The packaging is super adorable too! FABULOUS JOB!! Good to see you back! Your project is hair-rrific! So creative. Love the earrings. 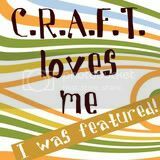 Love what you made!!! so cute. the stamps are darling!! 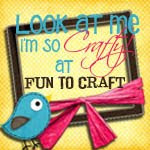 Fun use of Miss Emma's dies!! So glad you could join us for the hop!! OMG!! You are one silly girl!! I think you win the creativity award for using the mustache for earrings!! Too crazy!! Hilarious project. You'd certainly win 1st Prize for the most outrageous use of a moustache LOL! I guess these Moustaches were wanting to ask a question?? I had not thought of using them as earrings...maybe a lip with teeth smile?? Or would that be scary? Great job! You're so funny :). Your earrings are so STINKIN CUTE...I love it! Thanks for sharing your AWESOME idea! Carrie ~ So glad you could hop along with us for this release! YOur post was too FUNNY! I LOVED it! How CLEVER were you and doing earings ~ OMG! Then how you will send them ~ CLEVER, CLEVER, CLEVER! AWESOME job!!!! hahaha! These are so much fun and so funny too! love them! Great idea, thanks! What a great idea!! Love them!! What a wonderful idea. So clever. Very cool idea. Time to pull out the Shrinky Dinks. What a great idea. Love them!!!! So glad you are back. 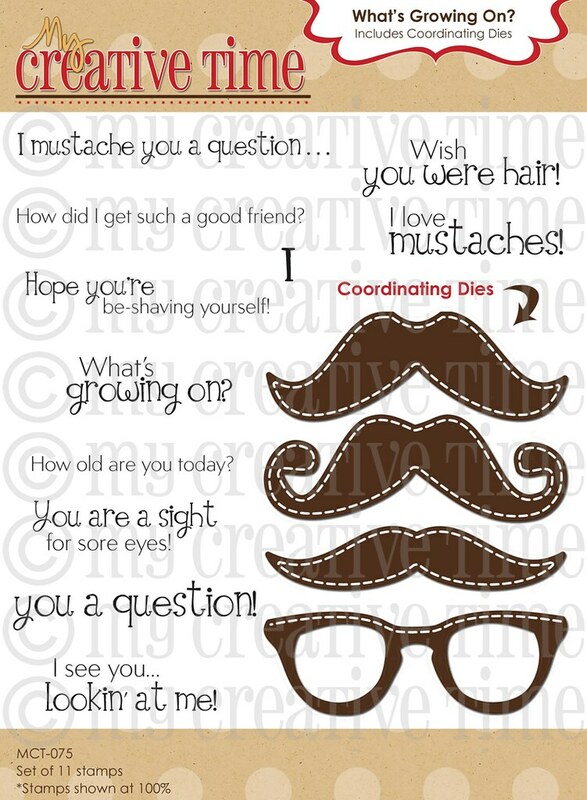 Love your creativity & the mustaches are a real Hoot! Great idea and so glad you are back! Been missing all your great ideas! !